What an absolutely amazing finish. 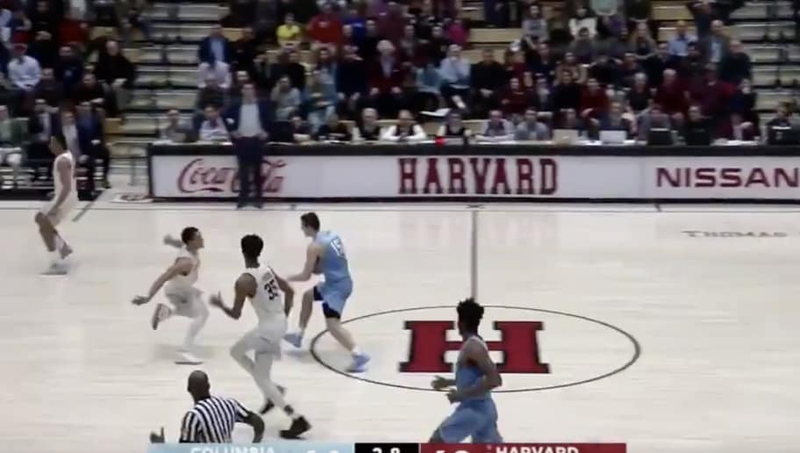 The video does not show this, but Columbia actually had a chance to tie the game up and send it to a fourth overtime period, but they could not pull off another miracle shot. The win improved Harvard to 11-7 and dropped Columbia to 6-13. This back-and-forth action is what college basketball fans live for. Unfortunately, the game means little in the grand scheme of things, as the two Ivy League schools will most likely not participate in the NCAA tournament in March. Regardless, they provided fans with an absolute thriller, even if nobody saw it until SportsCenter aired in the morning.